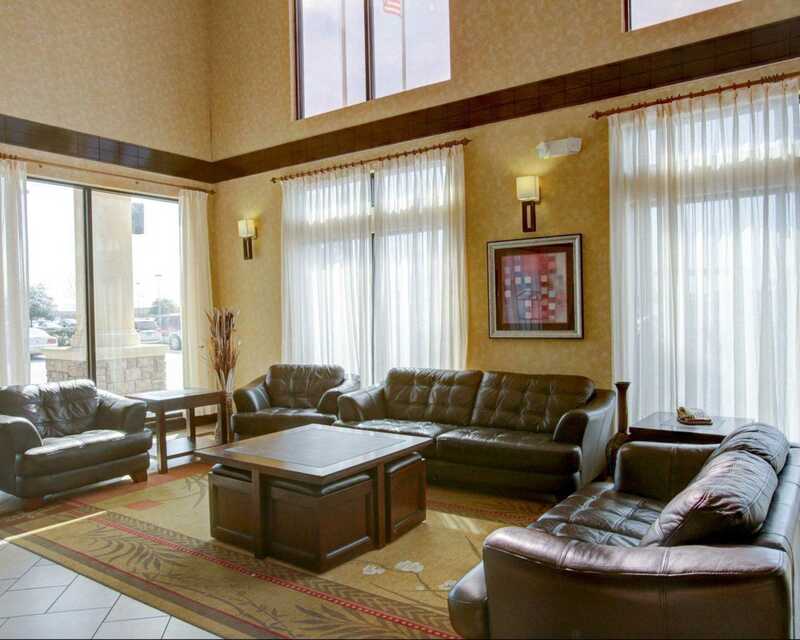 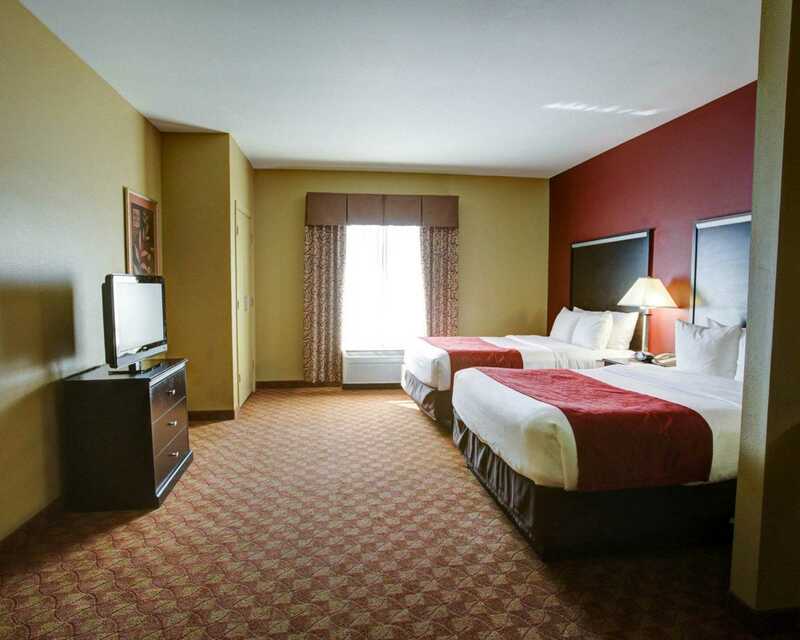 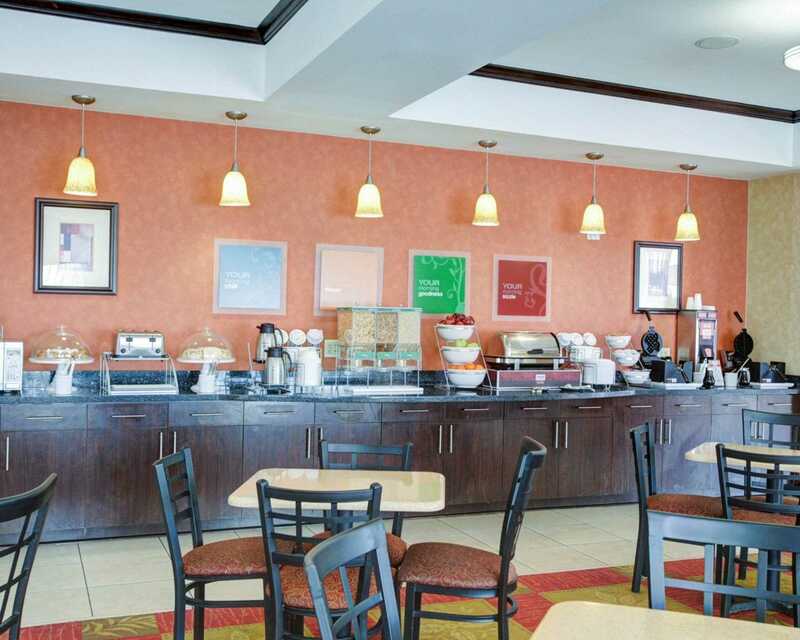 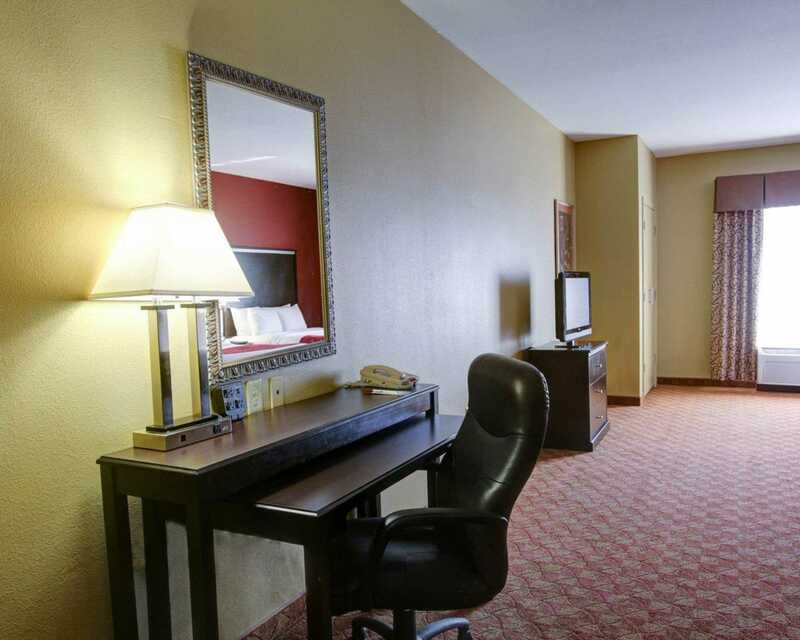 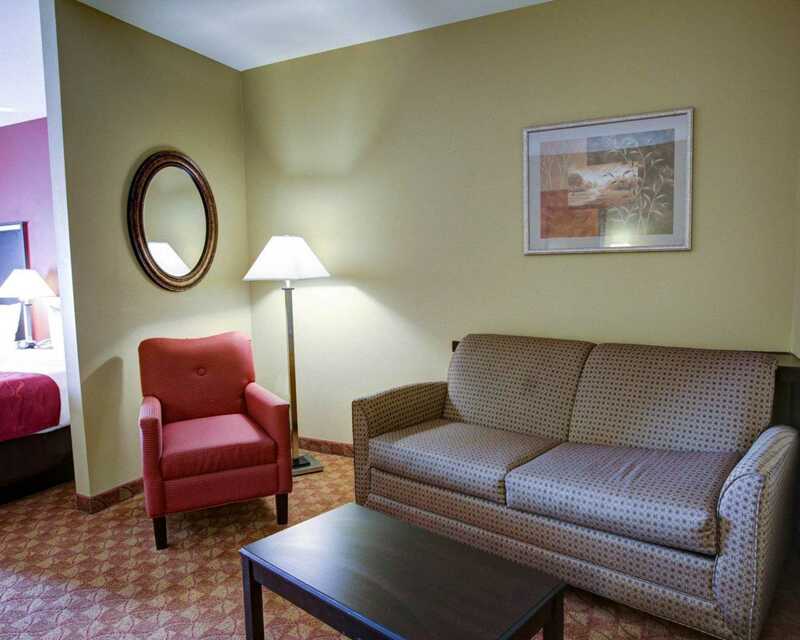 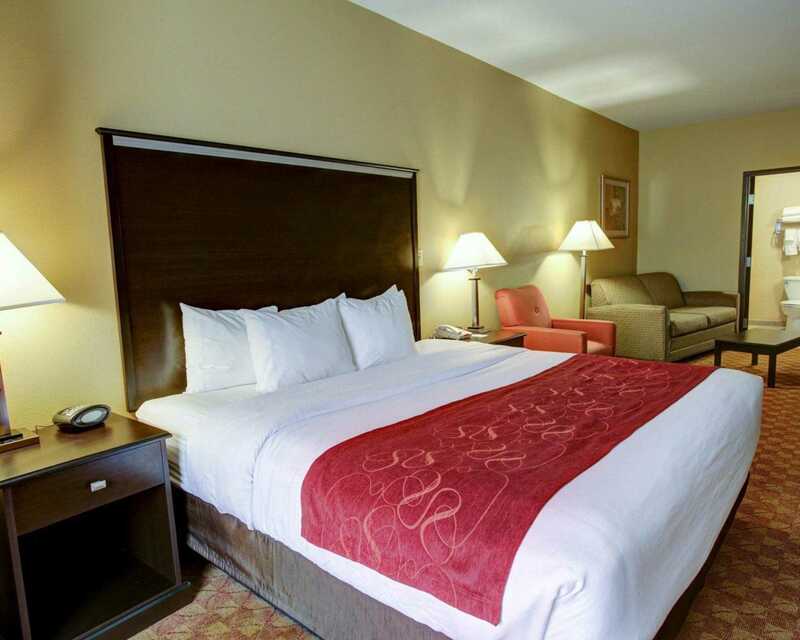 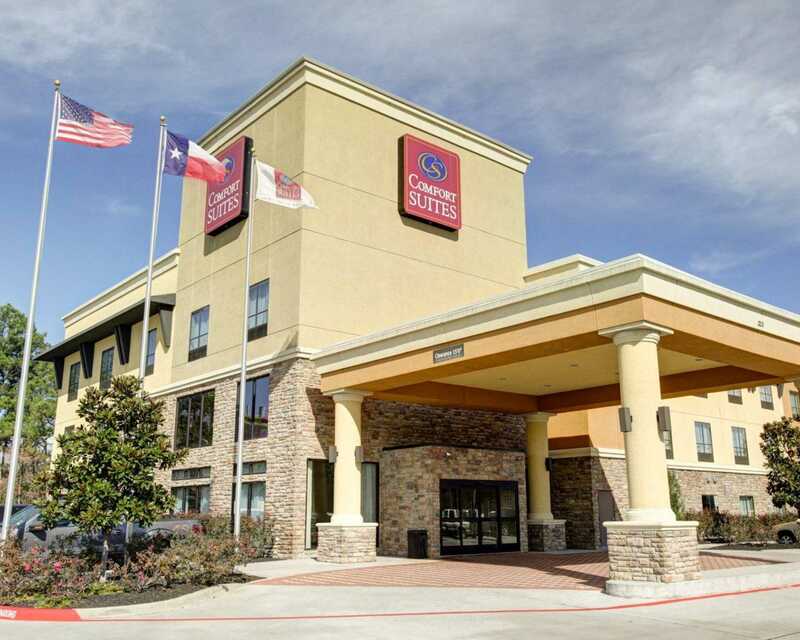 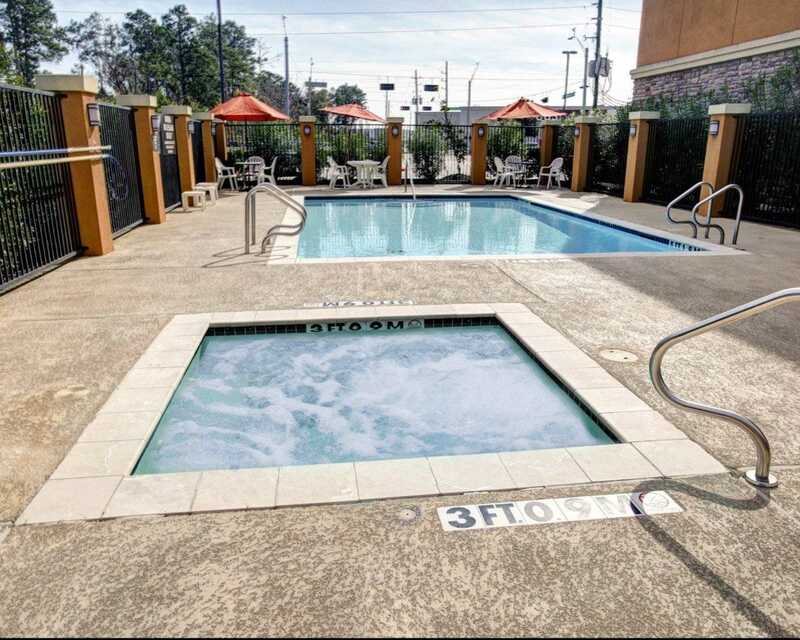 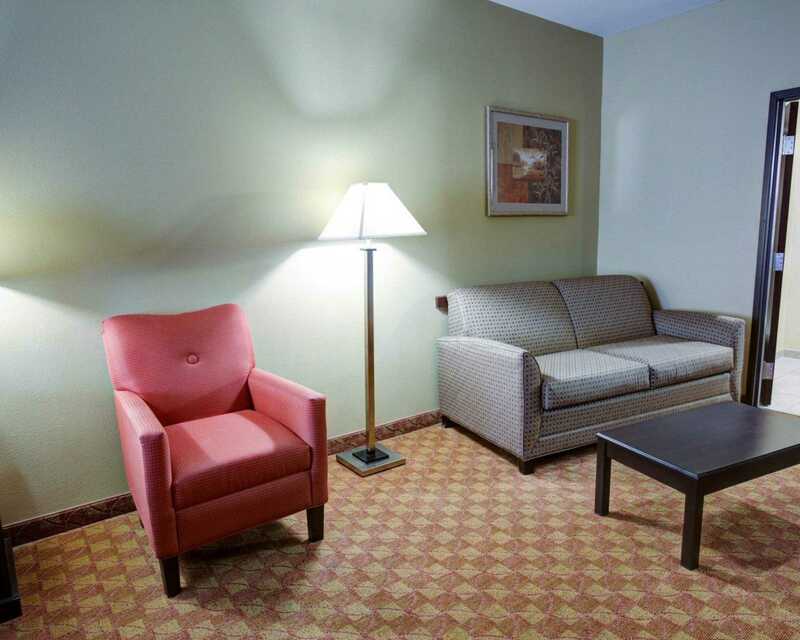 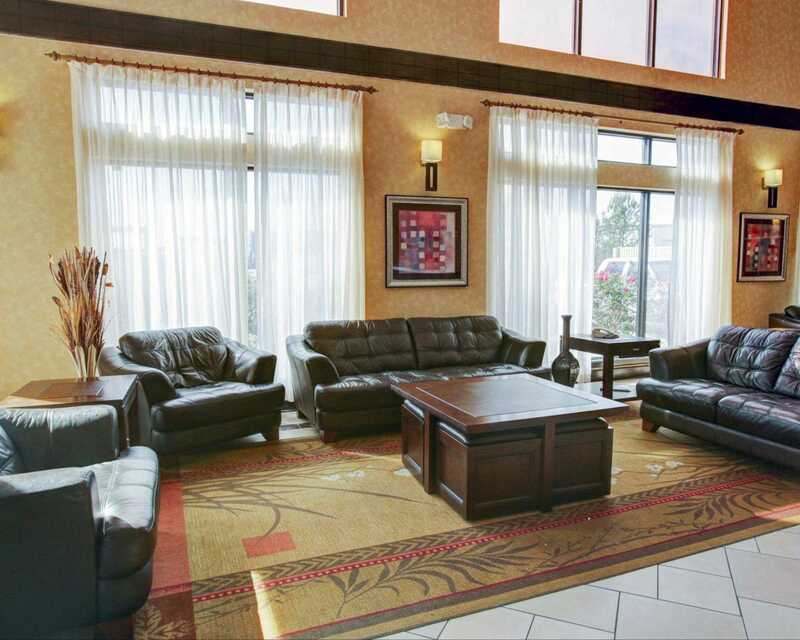 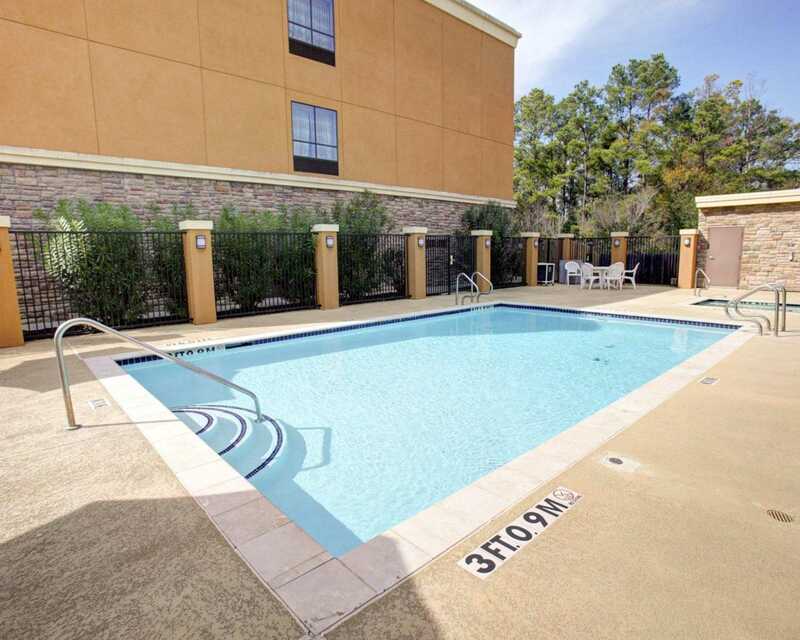 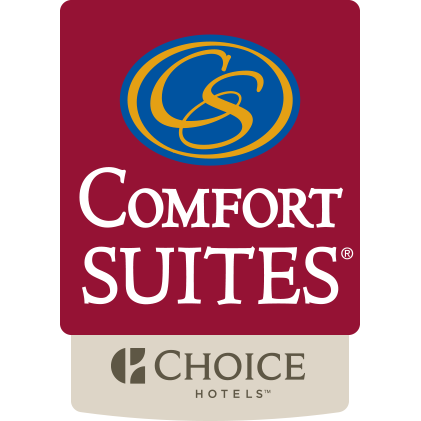 Just off Interstate 45 and 20 miles north of downtown Houston, TX, this Comfort Suites is a smoke-free hotel in Spring, TX located less than a half-mile from Wet 'n' Wild Splashtown waterpark. 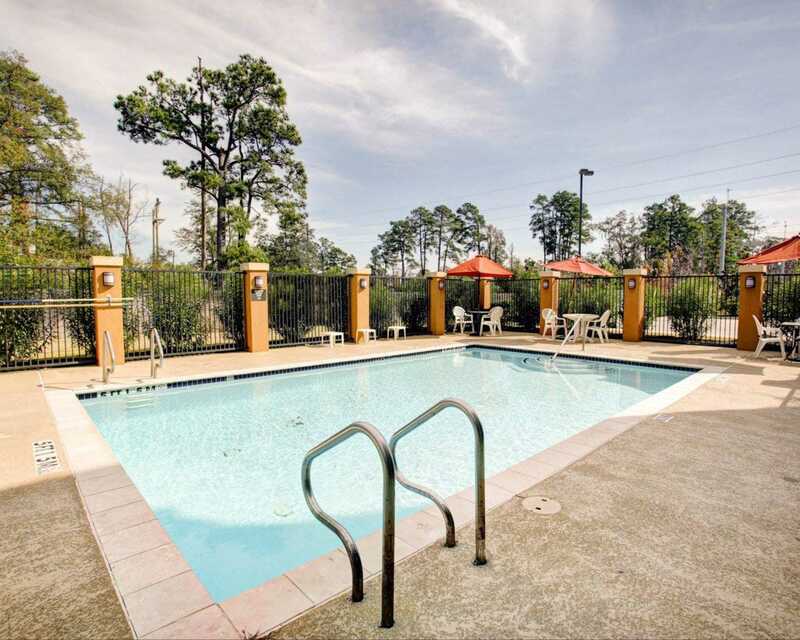 You can find many of the best things to do in North Houston, TX near our hotel like Old Town Spring, Cynthia Woods Mitchell Pavillion, and the Woodlands Mall. 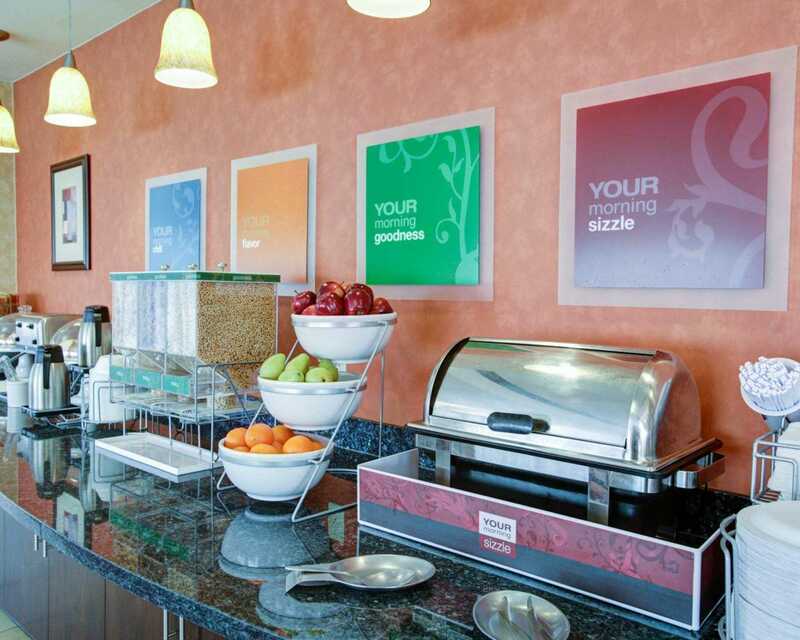 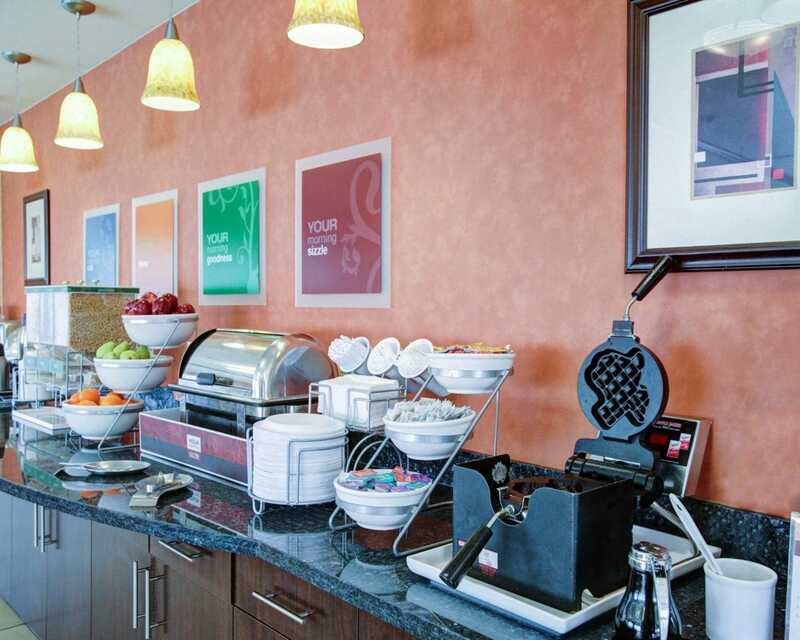 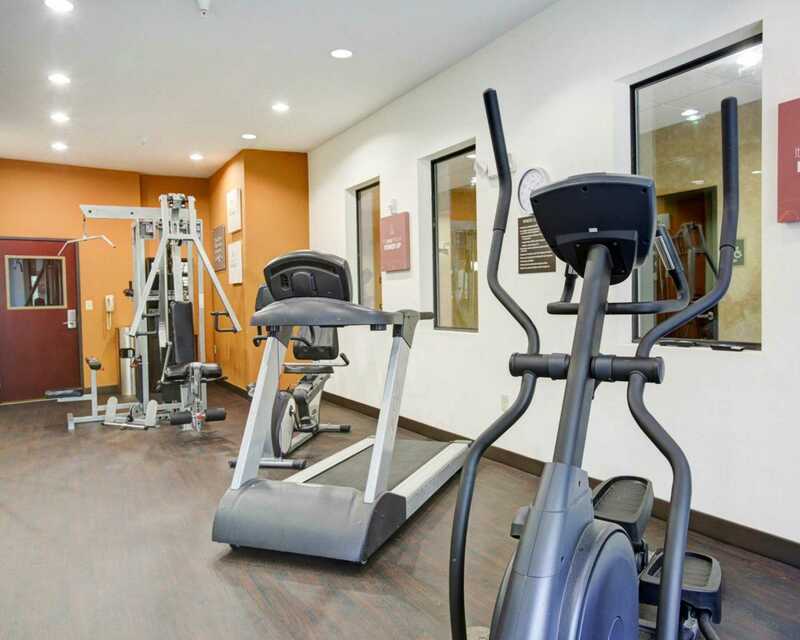 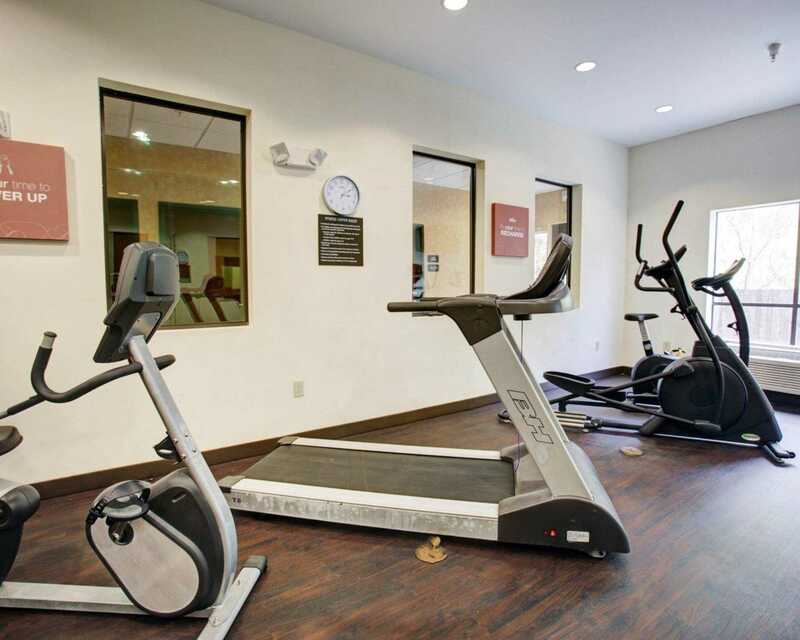 Our Relax in the outdoor pool, work out in the fitness center and enjoy other amenities like free wi-fi, free weekday newspaper and guest laundry facilities. 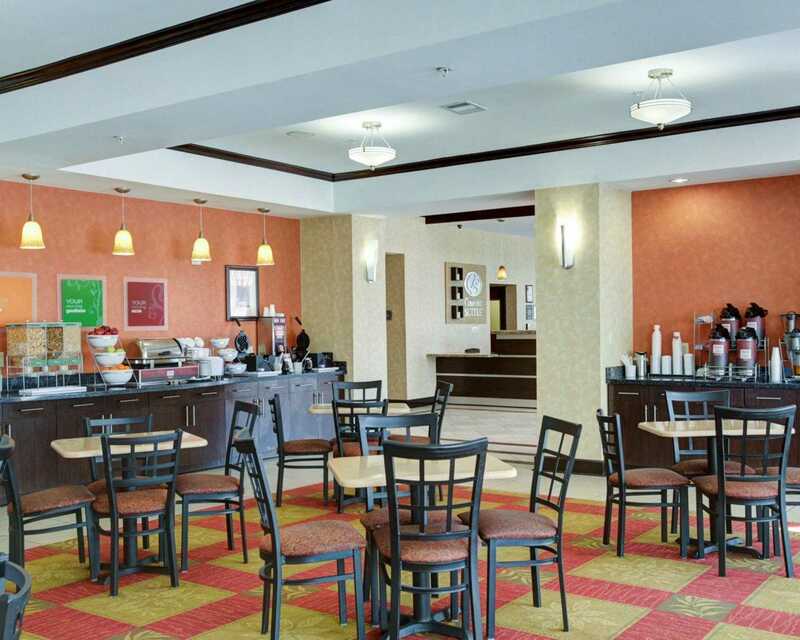 Corporate travelers will appreciate the meeting facility that is able to hold up to 50 guests. 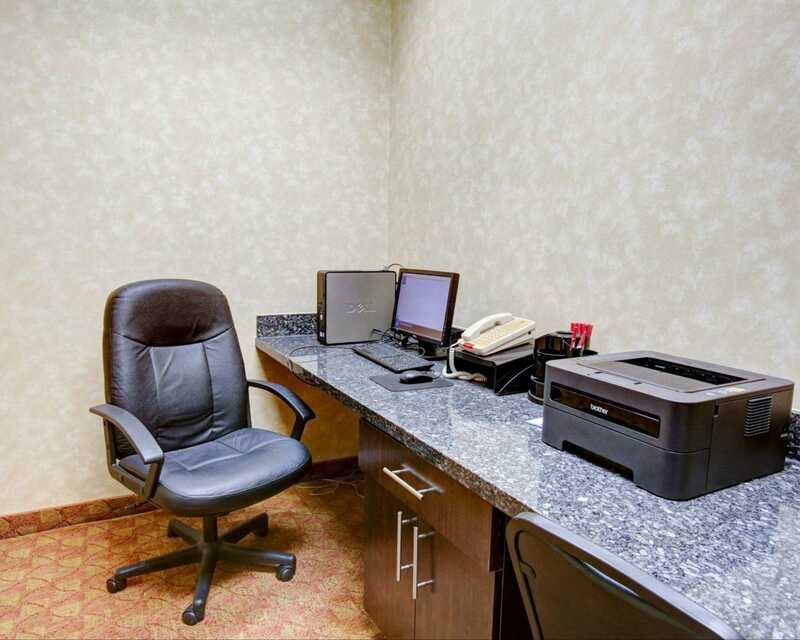 Copy and fax services are also available in the on-site business center. 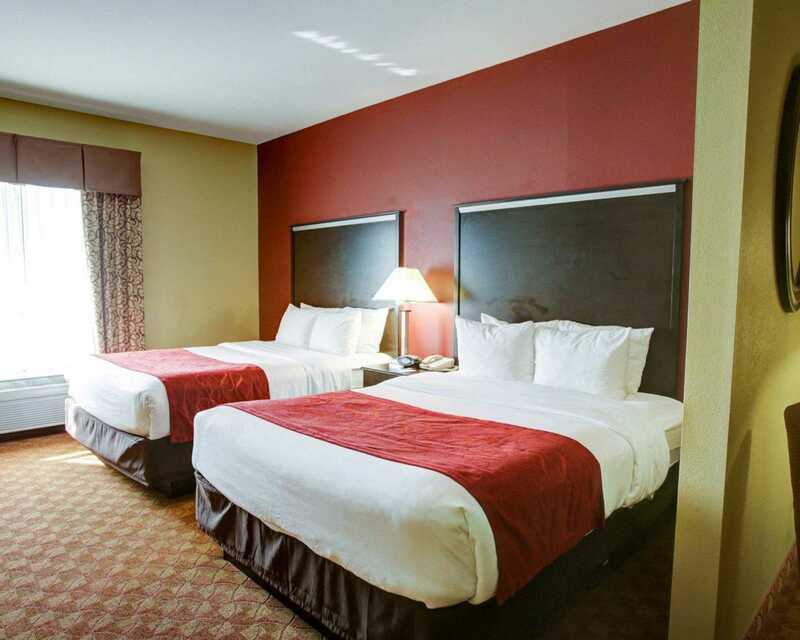 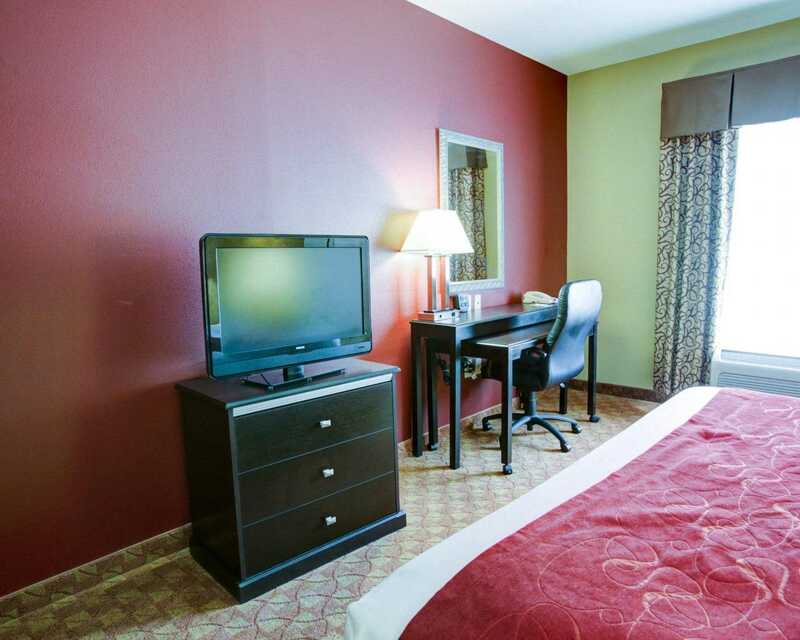 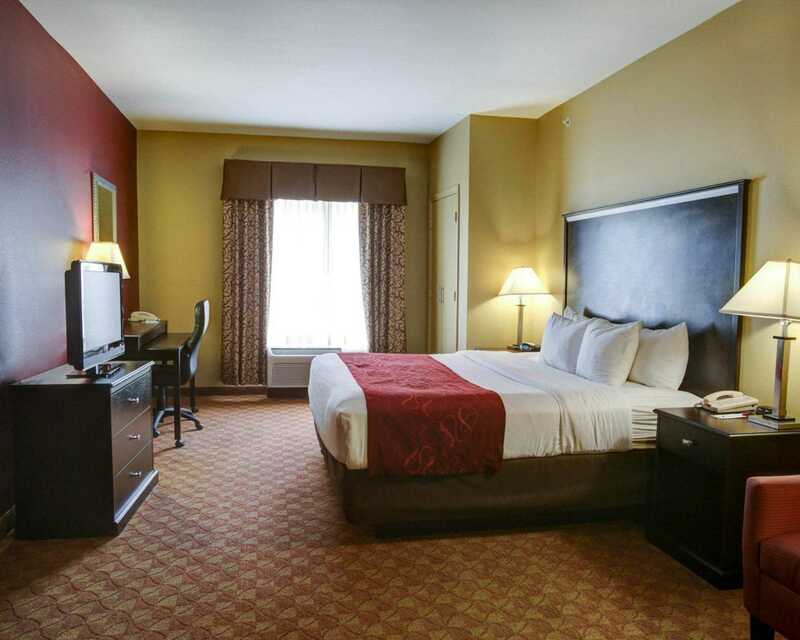 Guest rooms feature premium bedding, recharge devices (AC and USB outlets), refrigerators and microwaves, coffee makers, flat-screen televisions with cable, irons and ironing boards. 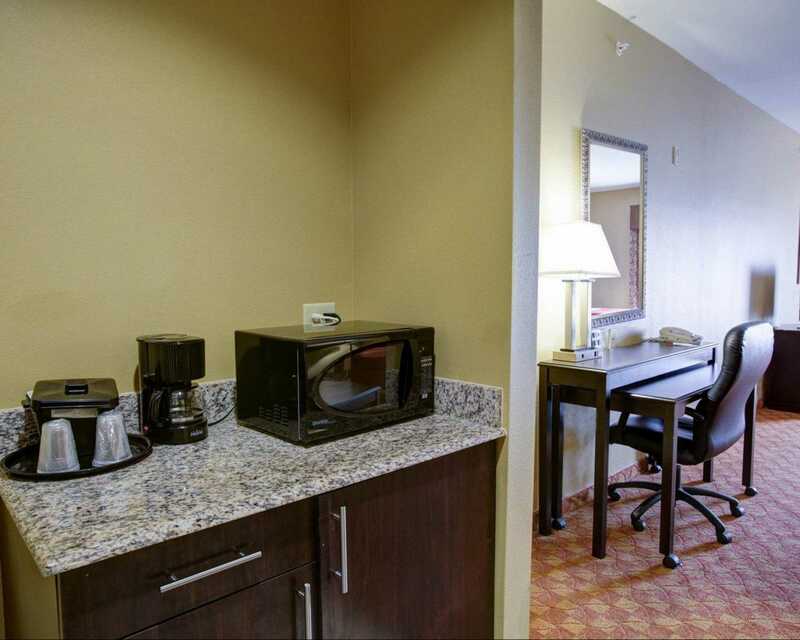 Some rooms include whirlpool bathtubs. 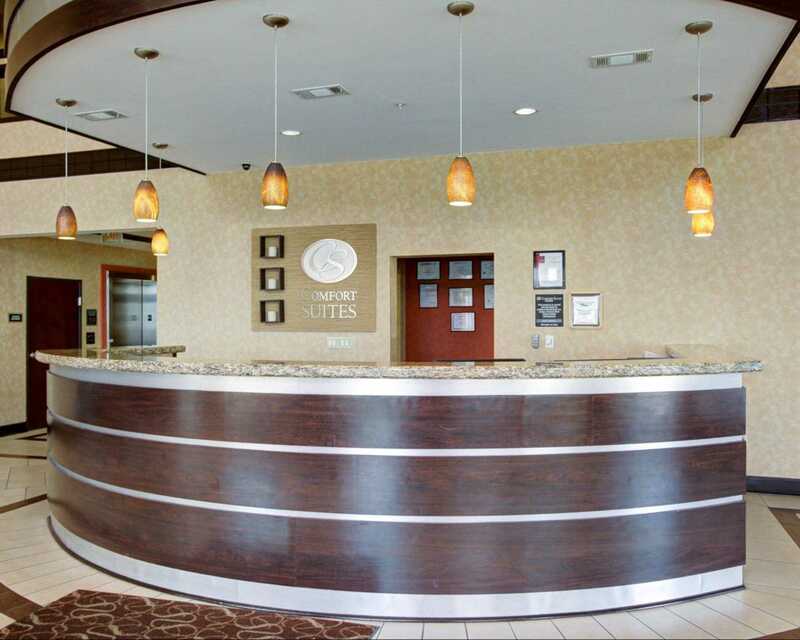 Make a reservation with us today!